Below is a list of homes for sale, if you would like to refine your search within 85032 you can easily do so here. LOCATION! LOCATION! LOCATION! Don't miss out on this opportunity! Move-in ready! Furnished! 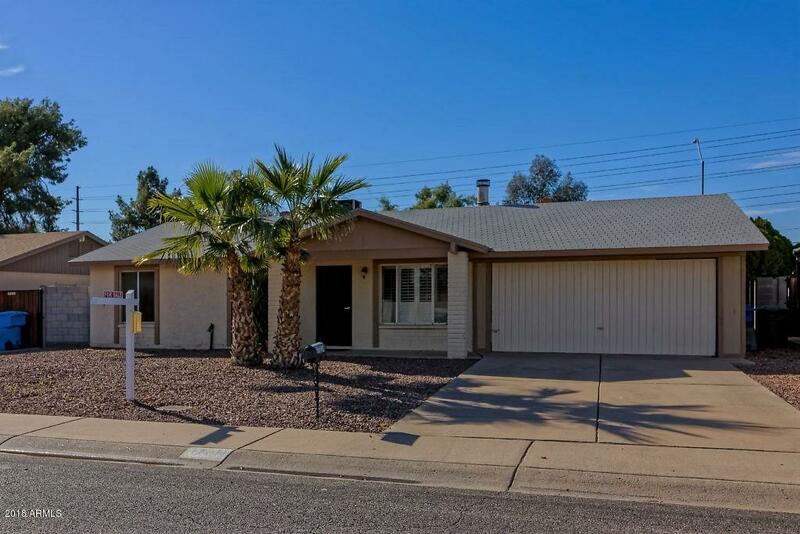 Renovated with luxurious amenities including newer cabinets with granite counter-tops, stainless steel appliances, slate and Berber carpet flooring. Dual pane windows installed in the dining room and bedroom in 2017 making this unit significantly quieter than the majority of the other units in this complex. The balcony is private as it does not look onto other balconies. Enjoy the comfort of having a gated entry, heated pool and spa, clubhouse, workout room and BBQ areas in a quite secluded setting. 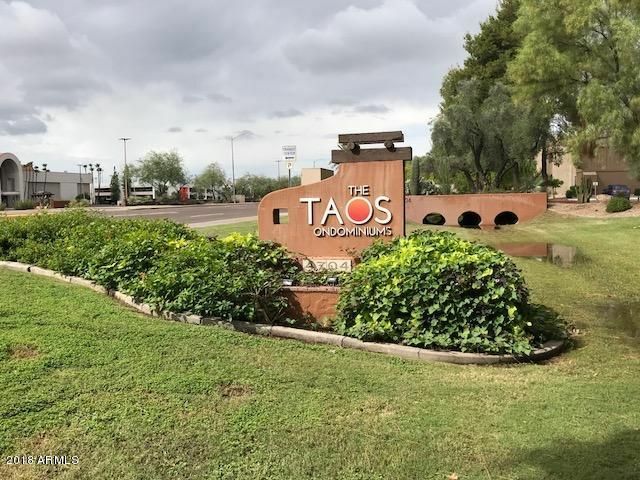 Delight in living at The Taos which balances the convenience of urban living with the tranquility of natural surroundings. Distinctive and Nostalgically attractive! 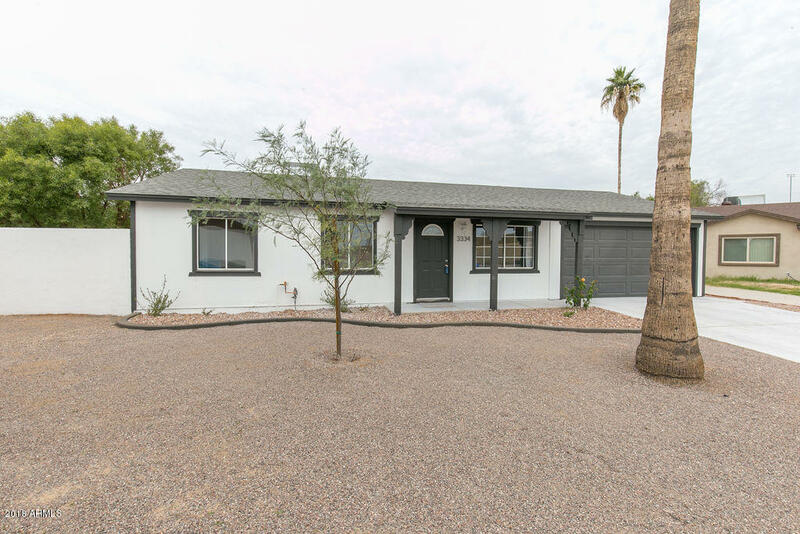 This 1950's 3 bedroom, 1 bathroom home is located in a North Phoenix neighborhood that is perfected by the peaceful atmosphere and NO HOA. Enter upon a large family room with charm that includes a brick fireplace, arched entry ways and the most adorable eat-in-kitchen. There's also a large bonus room, well sized bedrooms, ample closet space, and a full bathroom. Out back you'll find plenty of room to make your outdoor living space under the large covered patio! Other features include a detached workshop and large storage shed. Recently installed is a NEW hot water heater and NEW A/C! 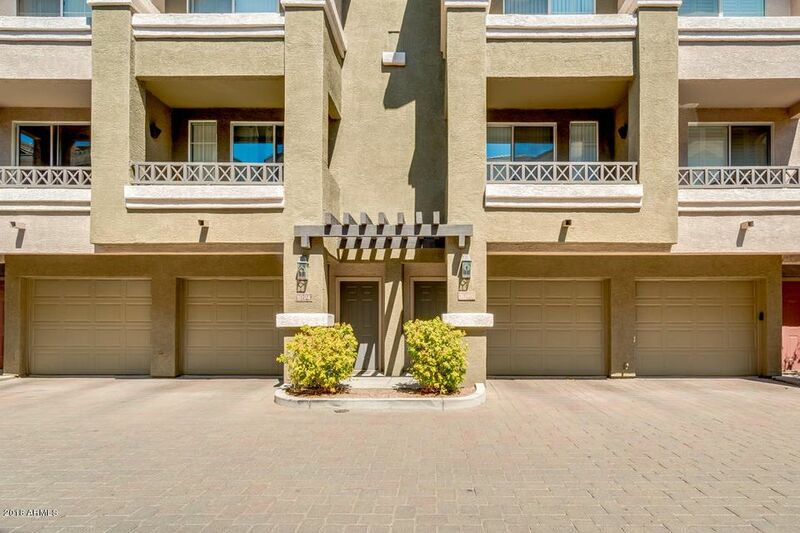 Close to Freeways and Shopping! Schedule a showing today!! ***BELOW APPRAISAL*** This home was appraised just under $520k...You are going to LOVE this fantastic home! Tile flooring through all the main living and walking areas of the home. 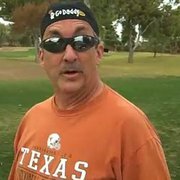 That makes for a cooler house and easy clean up. 4 spacious bedrooms and a bonus room too. Ceiling fans throughout the home. The kitchen is simply amazing with enormous kitchen island with breakfast bar, granite counter tops, gas stove, recessed lighting, and plenty of cabinet storage. Master bath offers separate garden tub & shower, double sink vanity, and walk in closet. Super to easy maintain landscape in the front and back yards. Come take a look. We know you won't be disappointed! Thanks for taking a look. 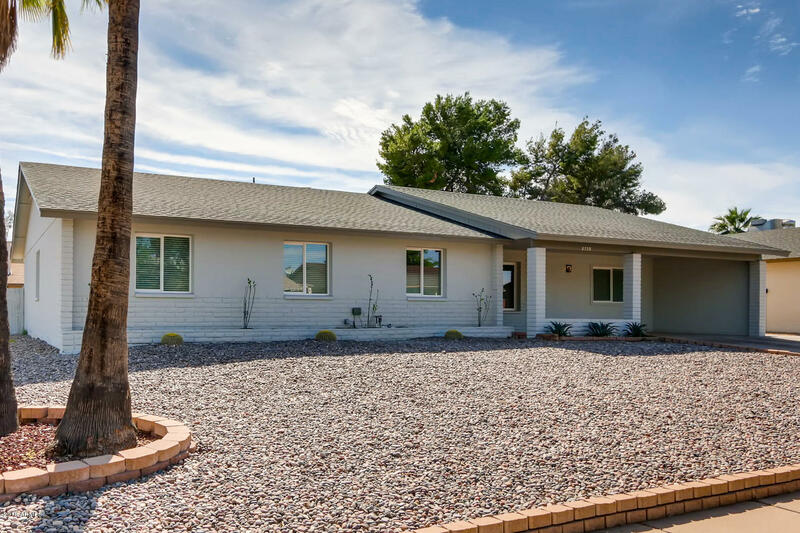 Beautifully home fully remodeled from head to toe! The list goes on and on. New kitchen with cabinets, Quartz tops w/ waterfall detail, & stainless appliances. New bathrooms with details matching the kitchen. New flooring throughout. Paint inside and out. All new dual pane windows & coverings throughout. Doors, hardware, fans etc. You name it. In addition, brand new roof and American Standard HVAC unit! There's nothing under the roof, or on top for that matter needed. Front bedroom addition can be used for just that or maybe an office or playroom. Neighborhood is seconds from freeway access, shopping, restaurants, with even a big city park down the street. Again, just a stunning, almost excessive remodel! 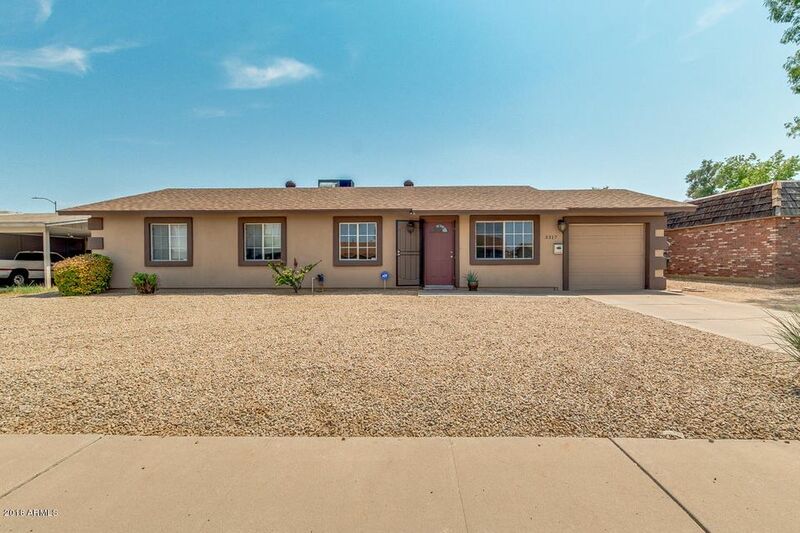 Great single level, move-in ready home in great location right by the 101, 51 Hwy & Bell Rd. Cozy family room with a fireplace & Plantation shutters, and a large eat-in kitchen . Great layout with the laundry room off the kitchen and a storage room off the garage. The master bedroom has a walk-in closet and a 3/4 private bath. 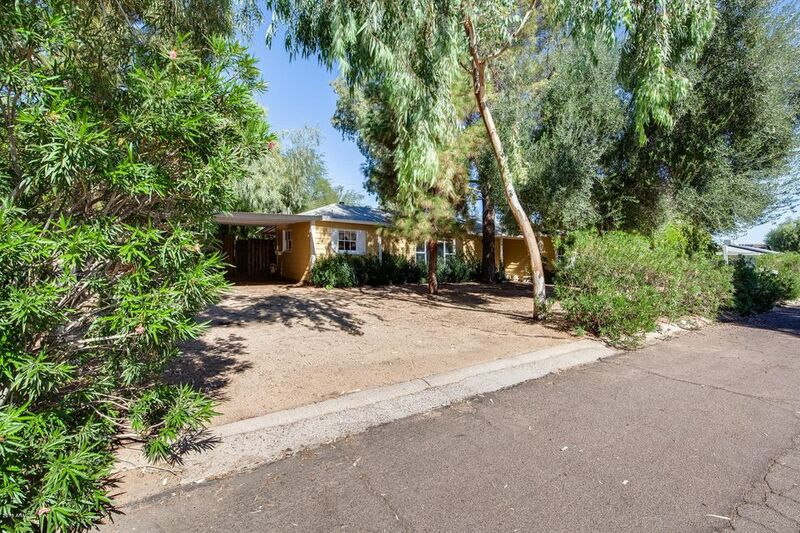 Very large back yard with a huge shade tree and a storage shed. Paradise Valley School District, shopping and theatres just a block away! Priced below market! Ready to sell! LOCATION,LOCATION, LOCATION! ! 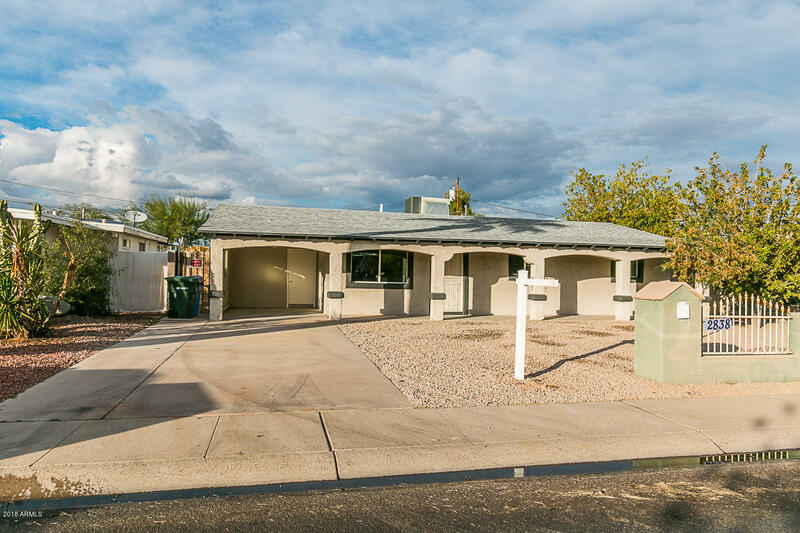 This two bedroom two bath tri-level town home is ready to make YOU it's new owner. 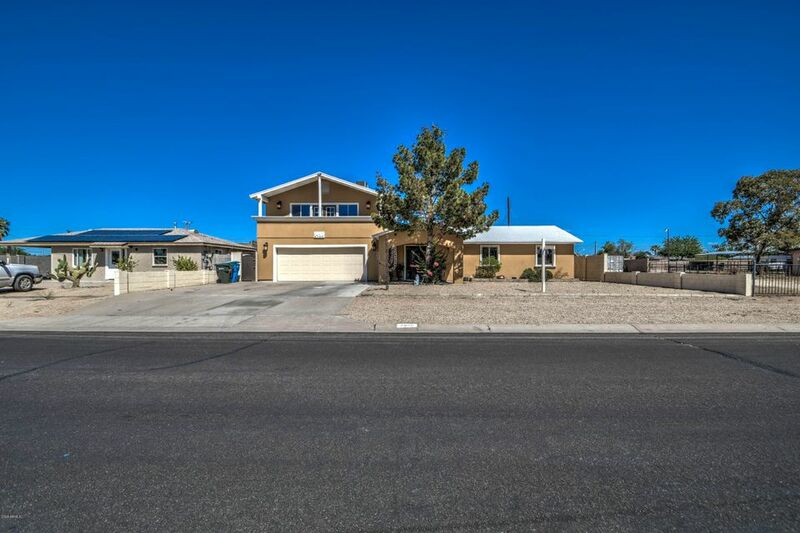 Move in ready this home has a beautiful and bright kitchen with brand new stainless steal appliances, an open floor plan and pleasing color palette. This property is gated with 24 hour security, is pet friendly, and is within walking distance of great food and shopping! Walk to Paradise Valley Mall, or stroll over to the Stonecreek Golf Club. Take a short jog or ride your bike to LA Fitness. Excellent well kept amenities include Fitness Center, Saltwater resort style Pool/Spa, and Clubhouse. Come make this home yours today!! This beautiful home is tucked deep in a cul-de-sac with friendly neighbors. Open concept living room with brand new gray 12x24 tile throughout and dual pane windows. New white shaker cabinets in kitchen with quartz countertops, SS appliances, and huge undermount SS sink with industrial faucet. All bedrooms feature fresh paint and new plush carpet. Updated bathroom with marble style 12x24 tile. Huge laundry and storage room. There is now a two car garage which wasn't there before. Newer roof and brand new A/C. Large backyard and freshly installed sod! Property is minutes from the 51, Paradise Valley mall and shopping center, countless restaurants and a huge grass park! WOW what a Price Reduction on this great home! !..You won't believe your eyes when you enter this recently remodeled knock out! 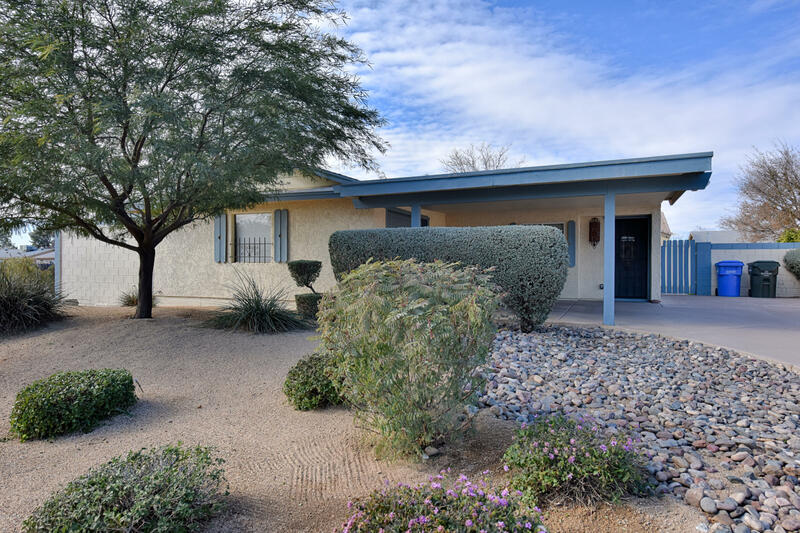 Travertine flooring, dual pane windows, newer interior doors, newer kitchen, Granite counter tops. Newer Bathrooms, laundry and more!! Upgraded appliances with sparkling pool! Recently repainted and newer roof. NO H.O.A. 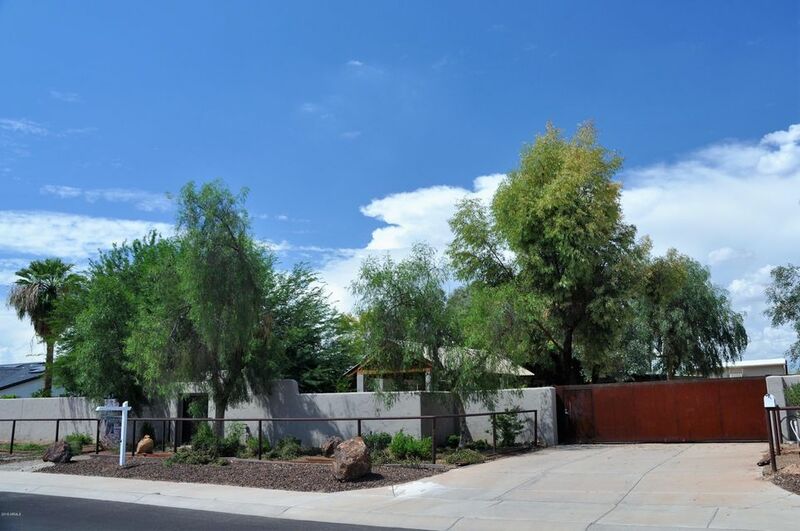 FEES, makes this eye popping gem perfect for your clients.House was remodeled 2013. 4 ceiling fans, stainless deep sink in kitchen. PRICE REDUCTION!!!! This desirable 3330 sq. 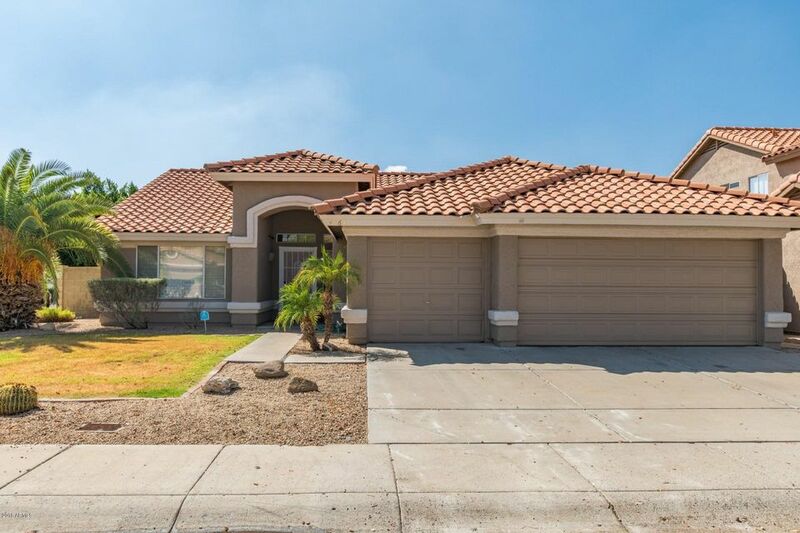 ft. tri- level floor-plan has 5 bedrooms 3 full baths and is perfectly located on the border of Paradise Valley and Phoenix, with shopping centers, restaurants, 101 freeway, and some of the best public and private schools in the Valley nearby. This home highlights what every buyer is looking for today: large kitchen with island and separate dining area - open to family room, spacious living room, formal dining area, large rooms (check out the room dimensions! ), extra large master bedroom with walk- in closet and large bathroom, and an appealing architectural design tying it all together. 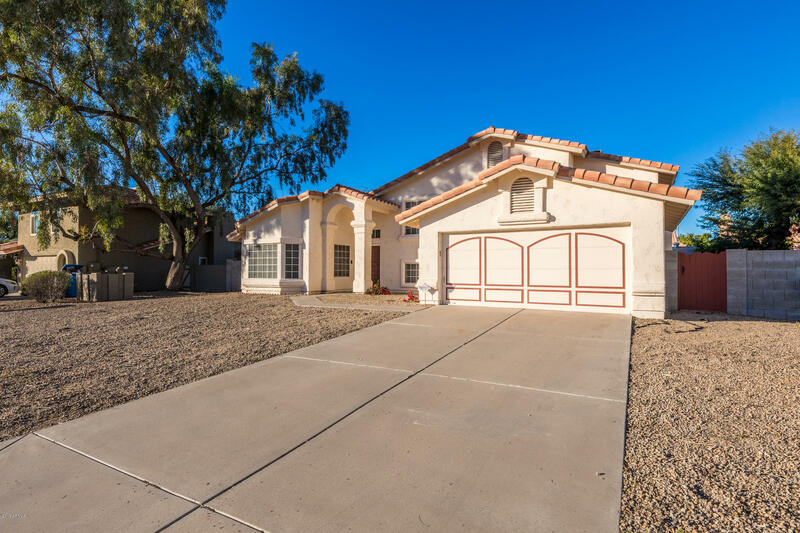 The home has a north-south exposure with a large covered patio on a 10,000 sq.ft.+ lot. East to show - please use Showing Time. 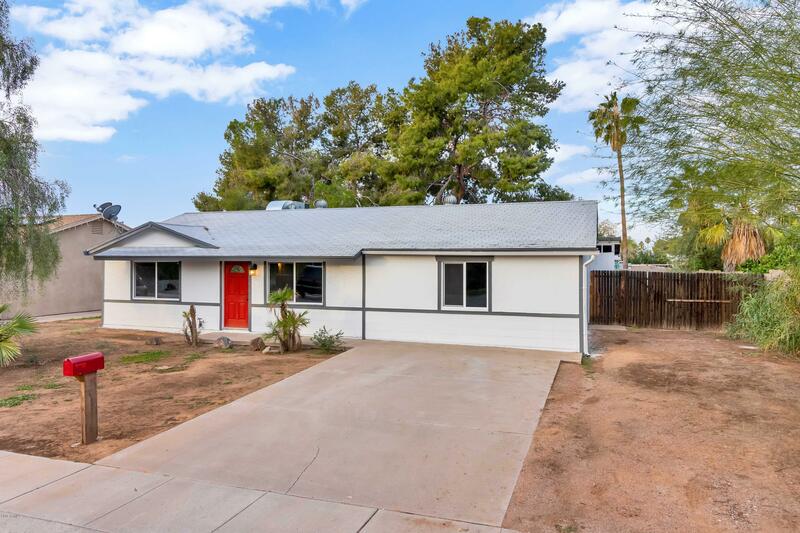 Great family home with new windows and doors, remodeled kitchen and baths offering granite countertops. New appliances, window blinds, paint and free standing wood burning stove. BRAND new HVAC and tankless water heater. 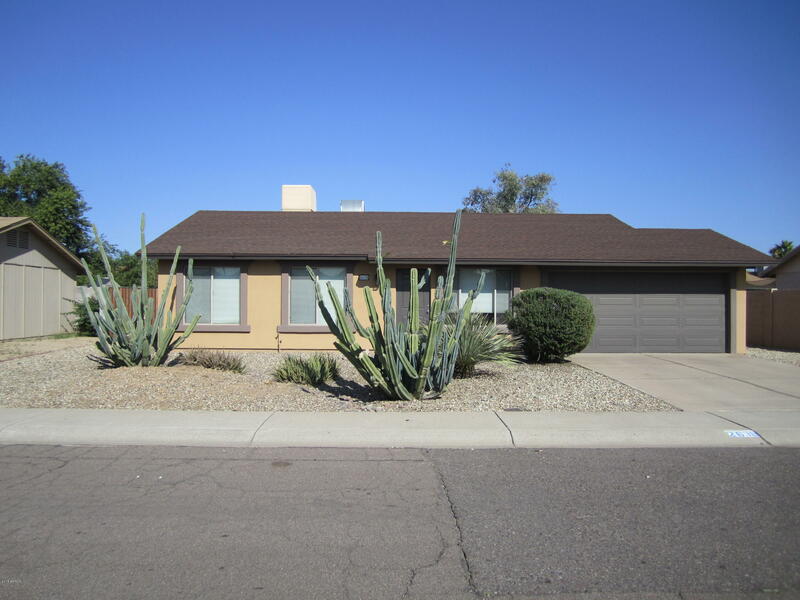 Large 3 bedroom, 2 bath home with great outdoor space for entertaining. Enclosed sunroom with lots of natural light. One car garage and RV gate off side of home for extra parking. Home offers extra insulation in attic space and higher block walls for privacy. Tons of storage and workshop area. Newer roof also! Home is move in ready. Fantastic newly Remodeled home!! new floorinig, cabinets, counter tops, plumbing fixtures, lighting fixtures, paint, carpet... Excellent highly sought after 85032 location, near shopping, schools, freeway access, mountain views. This is a very charming home and priced to sell! !